Pale yellow with brilliant clarity. 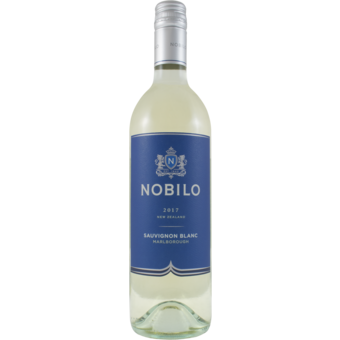 Aromas of tropical fruit including pineapple, passion fruit, and guava. Flinty minerality with herbal notes of nettles and freshly cut tomato plant. 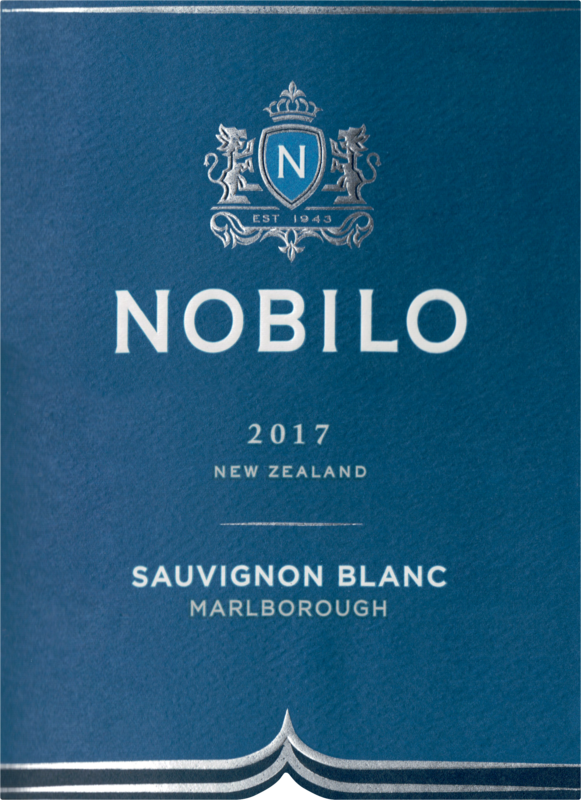 On the palate, this is fresh, crisp and clean with zesty flavours of ripe tropical fruits, especially passionfruit and pineapple with subtle hints of nettle. The wine has excellent presence and mouthfeel, with balanced acidity and a generous finish.